Vietnamese Cuisine made of the finest and freshest ingredients, made to order. So many delicious choices, you won't know where to start! 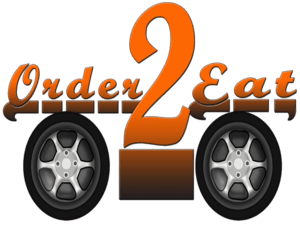 Delivery service provided by Order 2 Eat QC now available! If you have any questions or comments, please let us know! You’re welcome to call, email, or follow us on social media!